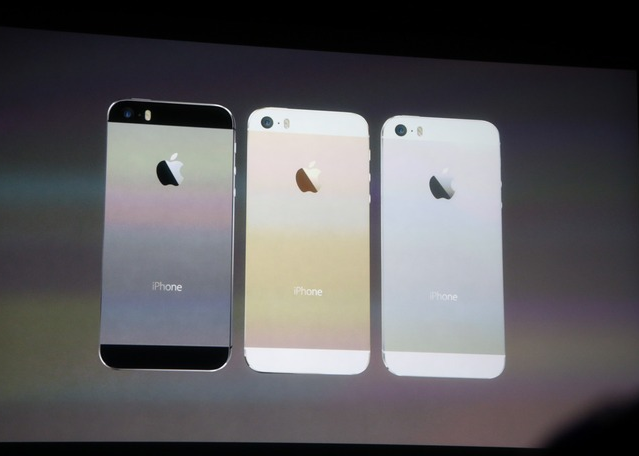 All of you already may aware that Apple’s next iPhone series, iPhone 5S has been revealed yesterday. So now users can get ready to grab the new smartphones on their hands. But Before doing that, you need to know what exactly the new top features are that Apple integrate on their next iPhone technology. the system will empower a new generation of health and fitness apps. 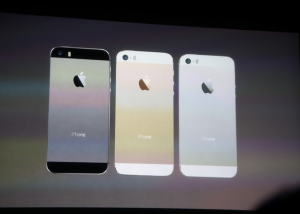 The new iPhone 5S introduces a CoreMotion API for developers. This additional API function will consolidating sensor data from the accelerometer, compass and gyroscope which will be powered by a co-processor called the M7. Although Apple has not announced the pre-order date for iPhone 5S yet, but whenever they announced, we will inform you right here.